Solar Roads Next Bright Idea? The next big idea in renewable energy might be right below our feet and under our tires. Idaho inventor Scott Brusaw has an interesting vision for the future of America’s roadways and it involves turning each one into its own powerhouse, the Associate Press reported last week. While the millions of miles of U.S. roads work each day to transport people and goods, Brusaw came up with a new way to put them to work by replacing asphalt with solar panels. Brusaw’s invention involves hexagon-shaped panels that can replace traditional road surfaces and at the same time they function as normal highways, they can also use energy from the sun to create electricity. The AP said the panels are quite durable and “can withstand the wear and tear that comes from inclement weather and vehicles, big and small, to generate electricity;” a seriously need when considering our traditional highways span mountains, valley, deserts and all sorts of terrain and weather. The product is already in use at Brusaw’s company headquarters in Idaho, where it’s parking lot is comprised of 108 panels that vehicles have driving on without damage, according to AP. Brusaw’s company estimates that if every road was covered with solar panels, it would produce three times more electricity than the U.S. consumes each year. The company also highlights the added benefit of construction and engineering jobs to install the panels nationwide. Solar roads could provide more services than just roadway and energy production though. The AP reports the panels are heated, which would melt ice and reduce hazards in colder climates, and each panel has LED lights that can be used to configure parking lots, lane lines, or notify drivers of upcoming hazards, reducing the need to repaint and re-asphalt roadways. 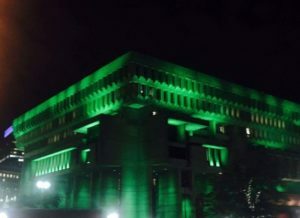 For Brusaw, the applications are endless and his company would like to see the panels installed not just on roadways, but bike paths, driveways, tarmacs and parking lots as well. Comments Off on Solar Roads Next Bright Idea? 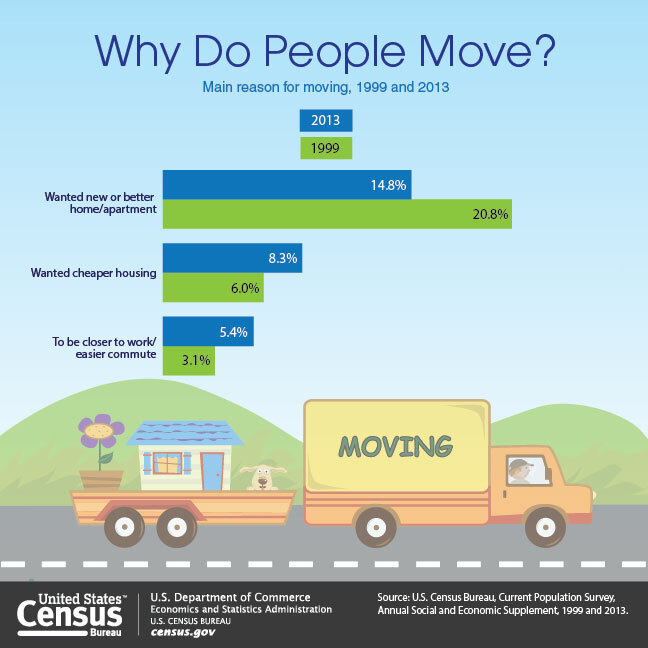 The US Census Bureau released new data on what some of the most popular factors were in why people decided to move between 2012 and 2013, according to WNYC. And a big reason is to spend less time getting places. The numbers showed nearly double the growth in the desire for people to live closer to their workplace, thereby reducing their commute time. The Census Bureau report looked at 36 million people, 1 year old and over, who moved between 2012 and 2013. Of that group, 5 percent said the most important reason for moving was to be closer to work or for an easier commute. That number is up from 3.1 percent in 1999. 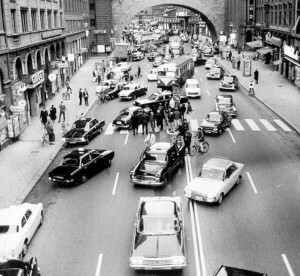 While going through the transportation options of the dozen U.S. “megalopolises” in Richard Florida’s article in the Atlantic’s City Lab, I realized how many of these various systems I’ve actually experienced myself. I’ve always felt that I’ve lacked experience when it comes to seeing much of the United States, but researching the transportation options in these mega-regions jogged my memory quite a bit. I grew up in southern California, where I can remember taking Metrolink’s $7 round-trip train ride to baseball games at Angels Stadium in Anaheim, and hopping between Metrolink and Amtrak trains in Los Angeles to get to my very first radio interview at Los Angeles’ KFI AM640. When I lived in Seattle for a period between 2008 and 2009, I took a bus across the border into Canada to visit Vancouver. I also remember taking the BART to Oakland Coliseum to watch an A’s game. Beside these places, I’ve ridden the subway and ferries of New York, and I also often take the light rail between Tempe, Ariz. and Phoenix. When I lived in Seattle, or rode the BART in San Francisco, it had never crossed my mind that I would write transportation stories sometime in the future. We continue our look into the country’s “Megalopolises” and what kind of transportation they provide. The Atlantic’s City Lab posted an article by Richard Florida in March defining these economic hubs of the United States, which combined create more than $13 trillion in economic output. 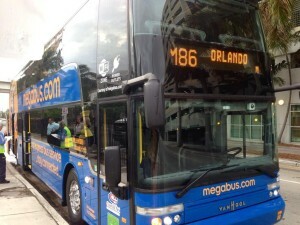 So-Flo: Home to 15 million people in the Miami, Orlando and Tampa regions of Florida, public transit riders have a brand new option of travel as Megabus began service there on May 15, according to the Tampa Bay Times. 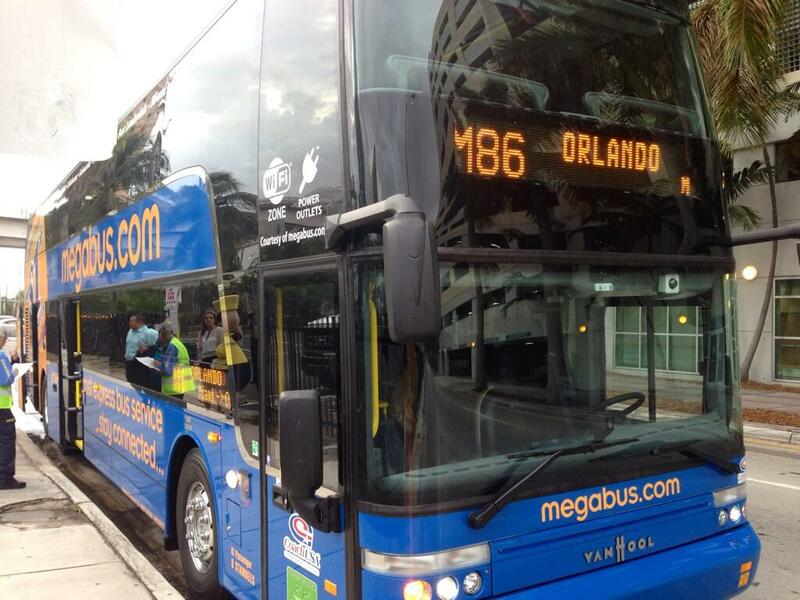 Service now runs daily between Miami and Orlando, and Miami and Tampa. Travelers can also use Amtrak, which according to the company had more than 400,000 boardings in Miami, Orlando and Tampa in 2012. Riders can use the Silver Star or Silver Meteor lines. Nor-Cal: A very densely populated part of the country , this megalopolis combines San Francisco, San Jose and Oakland for a total of 13 million people and $900 billion in economic output, according to Florida. Much like the Bos-Wash region, travelers have a plethora options at their disposal. The BART system covers much of bay area, offering lines from the east bay in Richmond, Calif. south to San Francisco International Airport. 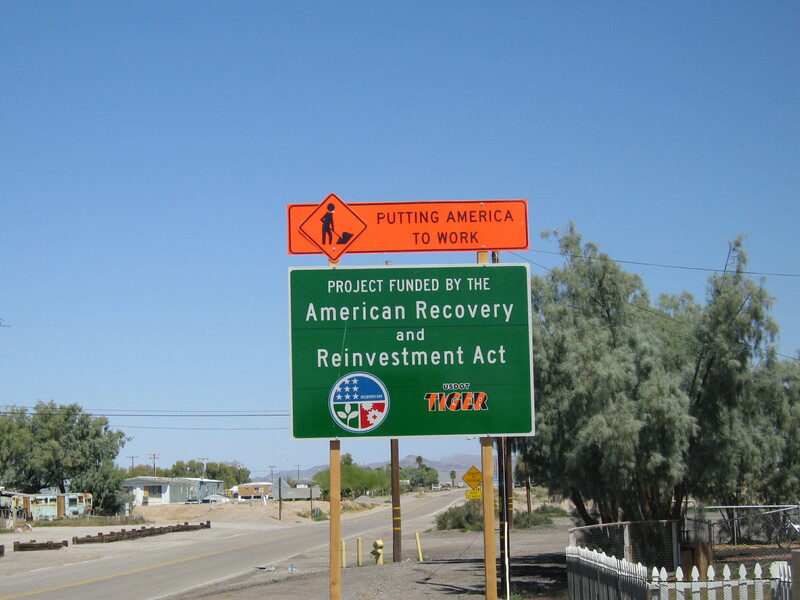 The U.S. Department of Transportation says that the amount of stimulus money requested for transportation projects in 2014 far exceeded what the department has to give. 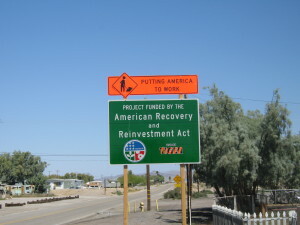 Applications for the sixth round of the Transportation Investment Generating Economic Recovery (TIGER) grant program totaled $9.5 billion. That is 15 times more than the $600 million that has been allocated for grants. The DOT received 797 applications — 36 percent more than officials received in 2013. My parents went through the Great Depression. They were thrifty, to say the least, and we were recycling before we knew what the term meant. Now, we and our children have been through another seminal economic event. Some call it the Great Panic, others the Great Recession. 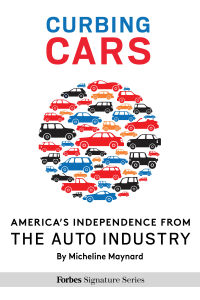 No matter what you call it, the economic meltdown of 2007-2009 changed a lot of attitudes in the United States, including the way some people feel about the role of automobiles in our lives. I look at the impact of the recession on driving in our new ebook. 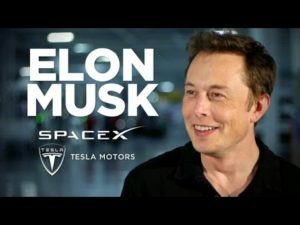 While it may not be the top factor why people are “driving light,” it’s definitely one of the considerations that plays into how they view cars. The changes these consumers made during the worst of the recession have become permanent parts of their lives. Even as the stock market soared in 2013 and 2014, and as some economists declared that America had recovered (statistically at least), the feeling that all could be lost at any moment still resounds in a number of corners. Read more about the economy and how it changed peoples’ attitudes in this excerpt from the book in Forbes. 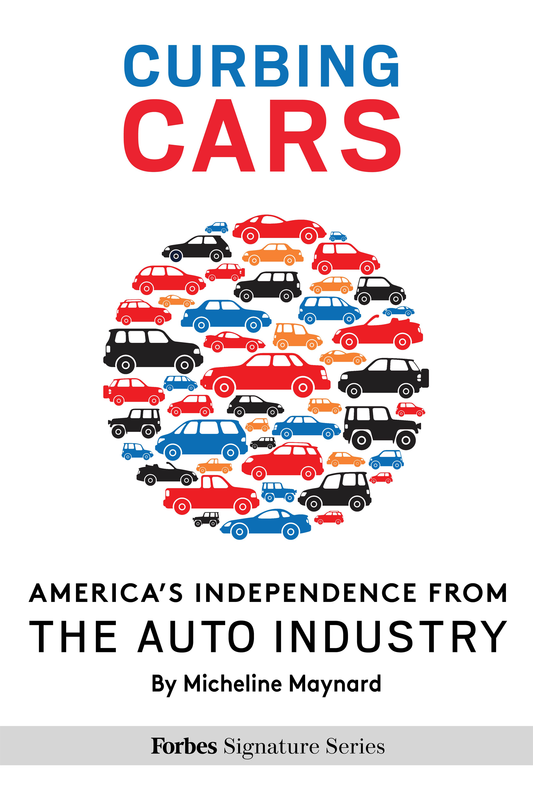 You can buy Curbing Cars: America’s Independence From The Auto Industry at Amazon and Apple now.